Adidas has a clear mission – “to be the leading sports brand in the world.” To accomplish this mission, the organization at Adidas is segmented to meet the needs of distinct groups of sport-oriented consumers. Adidas puts innovation at the forefront, and has made a creative company priority. It has famously done so from its beginning in 1949. Today, Adidas is an iconic global sports brand. Since its strategic partnership with Coty in 1985, Adidas has become a leader in the male fragrance market, and a key player in the male personal care arena. 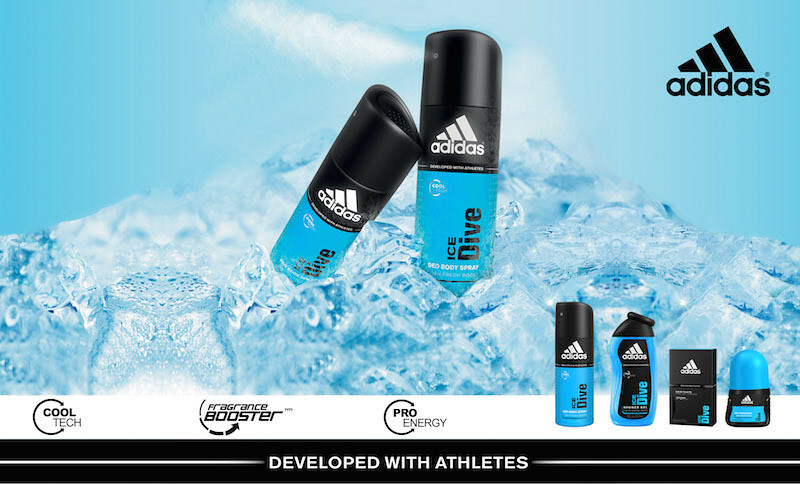 Distributed in 82 countries, Adidas develops its range of personal care products with top athletes. And in the spirit of its sports heritage, these products deliver performance excellence for the most active and demanding lifestyles. Notable products include Adidas Action 3 Deodorant, Adidas Hair & Body Shower Gel, and Adidas Sport Sensations.